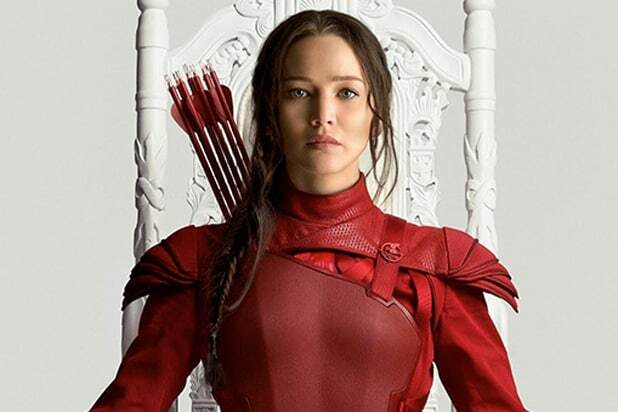 Lionsgate has announced that “The Hunger Games: Mockingjay – Part 2” will be released on thousands of screens nationwide in China on Nov. 20, it was announced Thursday. The film will launch in China on the same date it’s released in the U.S. and 86 territories around the world as part of the biggest rollout in the company’s history. “Mockingjay Part 2,” imported by China Film Group’s Import Export Company and jointly distributed by China Film Group and Huaxia in conjunction with Lionsgate’s promotional partner, Talent International, will be released in China in both 3D and 2D with dubbed and subtitled prints. As part of the film’s China launch, Lionsgate and its partners also plan to host the company’s first-ever Chinese premiere in Beijing on Nov. 12. The “Hunger Games” franchise has already grossed more than $2.3 billion at the global box office, and the trilogy of “Hunger Games” books has sold more than 82 million copies around the world.